For Ann and Charlie Rutkowski, parishioners of Our Lady of Peace Parish, Erie, helping others is a Gospel mandate. “We are motivated by the message Jesus gave us: love one another as I have loved you,” said Ann Rutkowski. 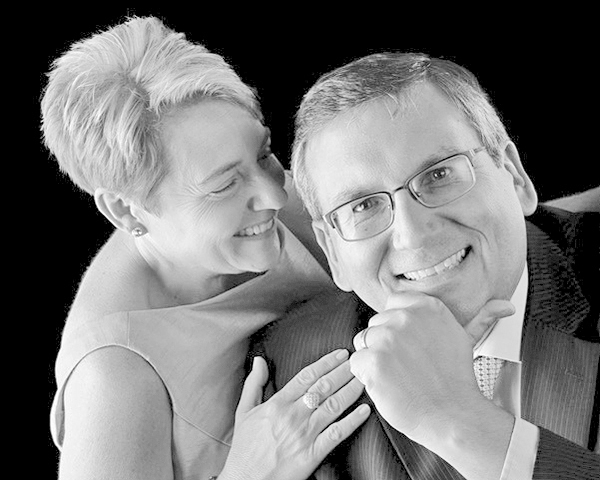 Catholic Charities of the Diocese of Erie will present the couple with its prestigious Helping Hands Award May 12 at Erie’s Bayfront Convention Center. Club CC Night recognizes and celebrates the good work of Catholic Charities in the 13 counties of the diocese in northwestern Pennsylvania. For many years, the Rutkowskis have been active in their parish and in various charitable causes. Charlie Rutkowski, vice president of Industrial Sales & Mfg., Inc., is the president of the Serra Club of Erie. Ann Rutkowski is a member of the St. Mark Seminary Auxiliary and the board of Catholic Charities. The Convention Center ballroom will be transformed May 12 into an intimate lounge as Catholic Charities celebrates its outreach to the needy. Platinum sponsors for the evening are Highmark Blue Cross Blue Shield and Allegheny Health Network’s Saint Vincent Hospital. For event and ticket information go to www.ClubCCNight.com or call 814-824-1251.